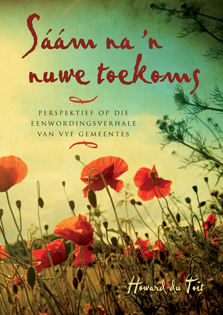 This beautiful book is a tribute to prof Malan Nel. 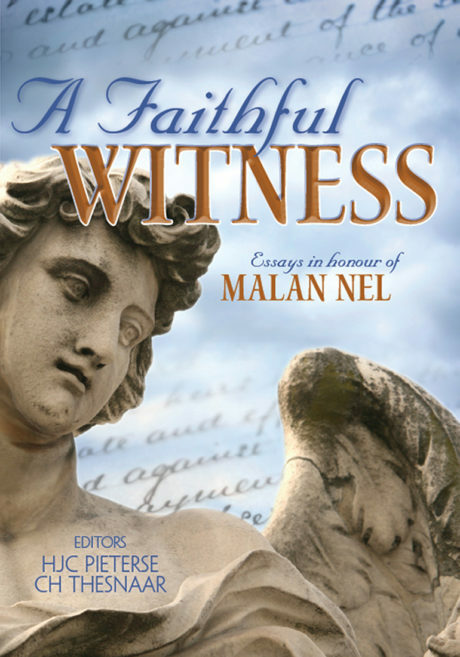 Several prominent South African and international theologians contributed towards Faithful Witness; also some lesser known young theologians. 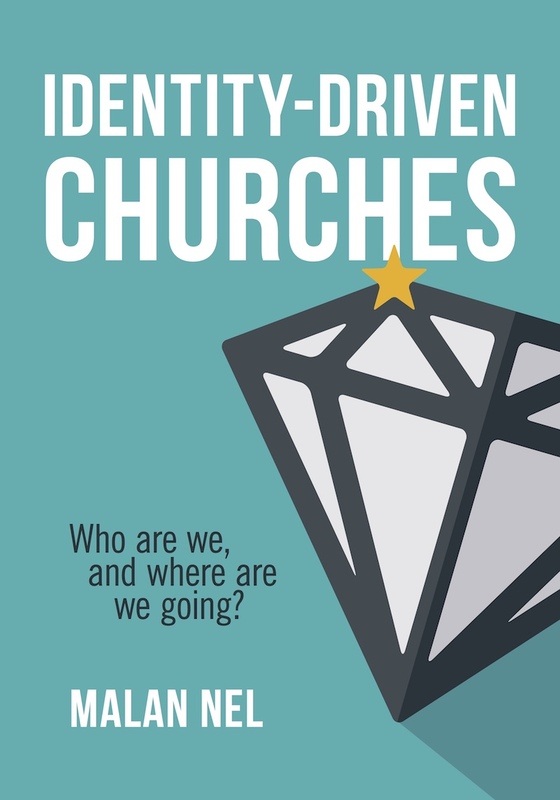 The result is a diversity of interesting insights and approaches to the contemporary discourse in theology, especially in the field of practical theology. 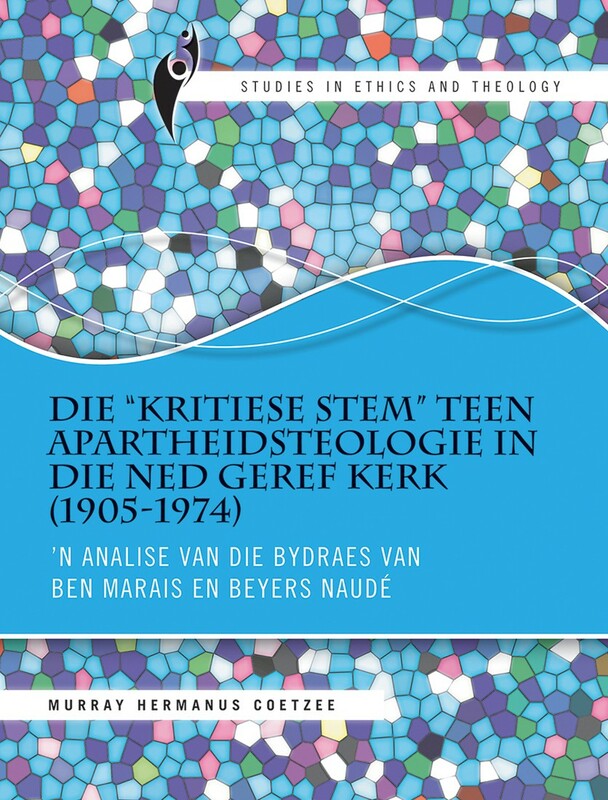 SUMMARY: The authors of the essays are prominent theologians in the fields of teaching and research. To celebrate Nel’s legacy, influence and inspiration on a younger generation, we have also asked upcoming young researchers to participate. We are grateful to all of our authors for contributing a diversity of interesting insights and approaches to the contemporary discourse in theology, especially in the field of practical theology. 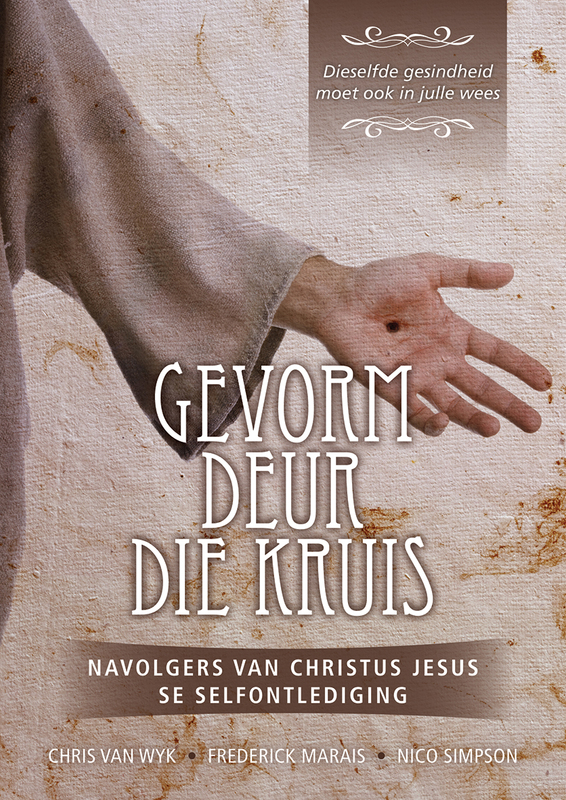 The reader will find the following structure in the book: congregational studies, pastoral care and counselling, preaching and worship. This diversity presents topical essays for a variety of readers.